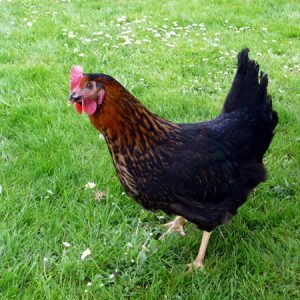 Lovely calm natured birds and perfect for your back garden! 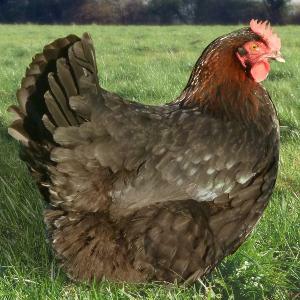 Lowmann Brown Hen’s are placid, friendly birds and one of the biggest egg producers during their early years. 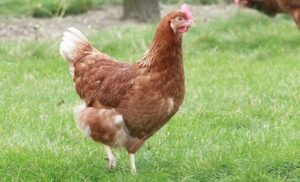 They have an excellent feed to egg ratio although due to the enormous amount of eggs they lay, their diet becomes very important to allow them to sustain such this high production. Good quality feed, fed ad-lib and fresh drinking water is essential for these hens. 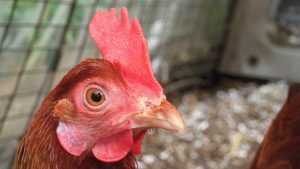 Egg quality can deteriorate faster later on in life than layers that produce smaller numbers of eggs if they are pushed too hard in their early years (with artificial lighting for example). 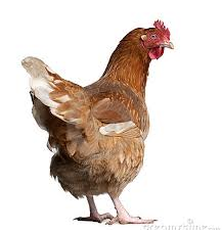 In general, these birds will produce a large number of eggs during their first 3 to 4 years, even up to 330 eggs in their first year.If you are looking for a hen that will be very friendly and good with children, or eggs are your main concern, these hens should definitely be on your short list. 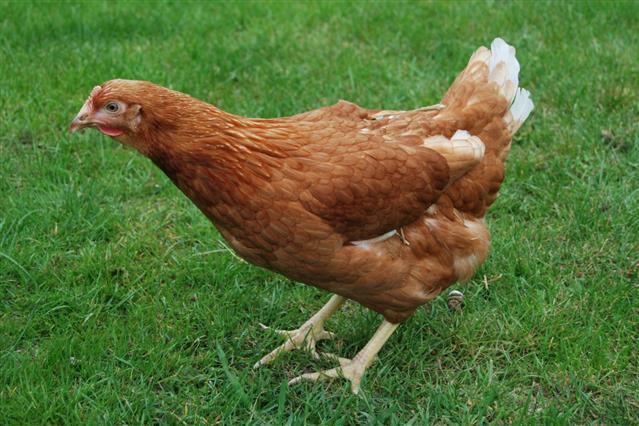 Be the first to review “Lohmann Brown Hen’s” Click here to cancel reply.